TinuDHT is a C library for working with the DHT11 temperature/humidity sensor intended to be used with the Tinusaur but should also work with any other board based on ATtiny85 or similar microcontroller. The DHT11, DHT21 and DHT22 are relative cheap sensors for measuring temperature and humidity. This article describes a library for reading both values from these sensors. The DHT11 is a relatively cheap sensor for measuring temperature and humidity. 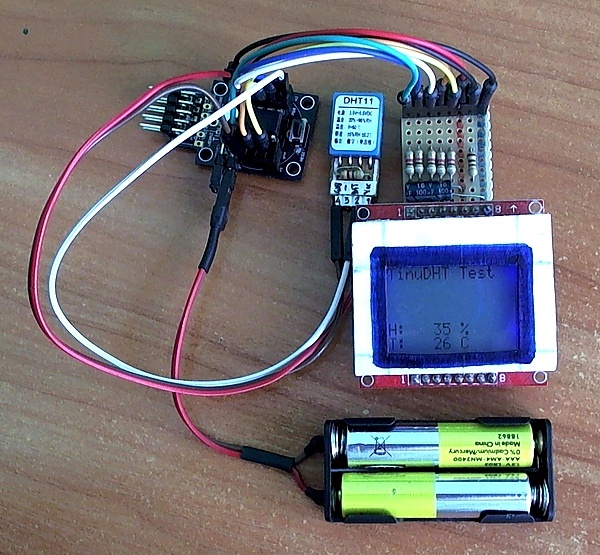 This article describes a small library for reading both from the sensor. The DHT22 is similar to the DHT11 and has greater accuracy. This is an Arduino library for the Adafruit Trinket and Gemma mini microcontrollers for the DHT series of low cost temperature/humidity sensors. The library returns integer values to save space on the memory constrained ATTiny85 by not requiring the floating point library. The DHT11 is very basic, low-cost digital temperature and humidity sensor. It uses a capacitive humidity sensor and a thermistor for measurements, and sends out the info to the data pin. It is relatively simple to use it, but requires precise timing to retrieve the data correctly. One disadvantage of this sensor is that you can get new data from it no more often than once every 1 or 2 seconds. 1: Vdd – Power supply. 2: Data – Serial data. 3: N/C – Not connected. The host (MCU, microcontroller) sends short 18ms LOW to the data pin, then waits a little – 20-40 us and then waits for the DHT to start sending data back. The short HIGH’s are “0” and the long HIGH’s are “1”. 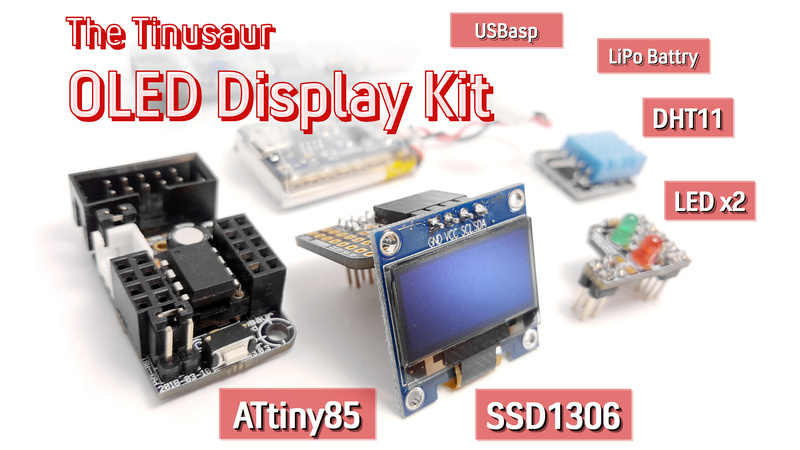 The primary problem with the direct use of the Arduino libraries is that the ATtiny85 and Tinusaur in particular do not have enough resource to handle the send/receive process properly, i.e. not enough CPU power, in result of which the timing of the signals that are sent to the sensor and received from it become messed up. In addition those libraries use Arduino specific code and/or C++ specific syntax which makes them incompatible with the plain C language. This library is based on DHT11Lib code. It was adapted for ATtiny, removed Arduino dependencies and timing was adjusted to work well on ATtiny85 at 1 MHz. There are few other changes and optimizations for speed and size. TinuDHT is written in plain C and does not require any additional libraries to function except those that come with the WinAVR SDK. Here is the source code of the TinuDHT library. Some of the comments were striped out to save space on the screen. if (bit_index == 0) // next byte? // On DHT11 data,data are always zero so not used. Please note that the source code above may improve or change so check the latest version at the source code repository on this address: https://bitbucket.org/tinusaur/tinudht. 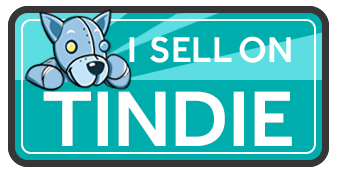 Using the TinuDHT library is very simple. We need a buffer for the data tinudht and the pin where the data will be sent/received. Then we call the tinudht_read funcation. Note that we pass the buffer by address. The function returns “0” for success or negative for errors. The result is available as tinudht.humidity and tinudht.temperature. Below is a simple program that reads the data from a DHT11 and shows it on a LCD screen. The LCD screen is based on PCD8544 but is more popular under the Nokia 5110/3310 LCD name. //                 to the RESET pin of the MCU - pin 1 on the chip. // IMPORTANT: Do not query the DHT11 more often than 1 time per second. The source code of this testing program along with the LCDDDD library to control the LCD screen is available at the source code repository in the “tinudht_test” folder. The source code of the TinuDHT is available at https://bitbucket.org/tinusaur/tinudht. First, congratulations for your project! Do you have any clue on how can I solve this problem? Ah, okay. This is because we use some C language constructions that are relatively new. The C/C++ compiler that comes with the Arduino 1.7 dev environment should be capable of doing this – you only need to specify the options mentioned above. Unfortunately, I don’t know at the moment where’s that done – somewhere in system settings maybe.